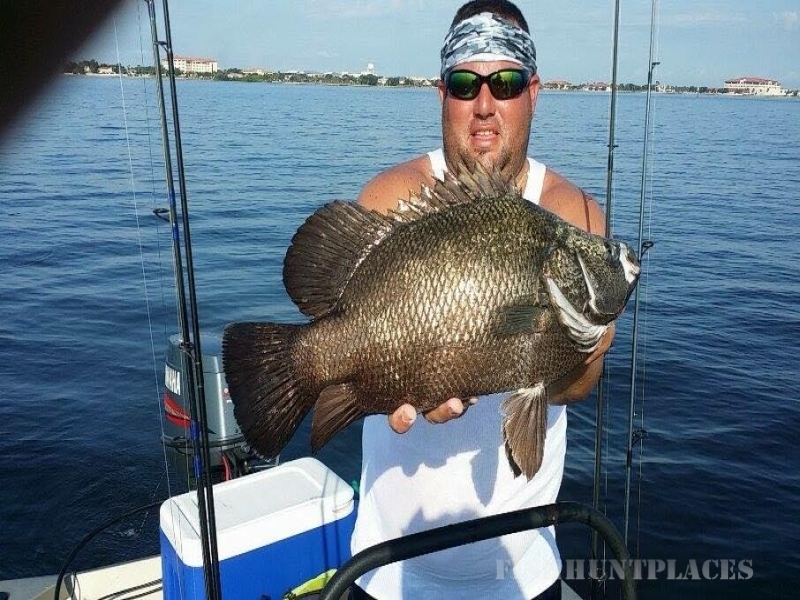 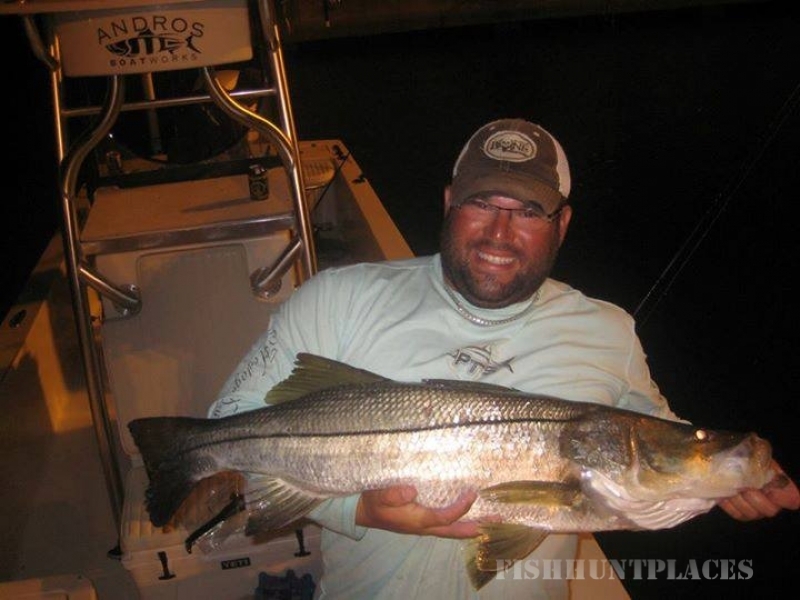 Fish Hawk Fishing Charters is ready to give you an adventure you will treasure forever! 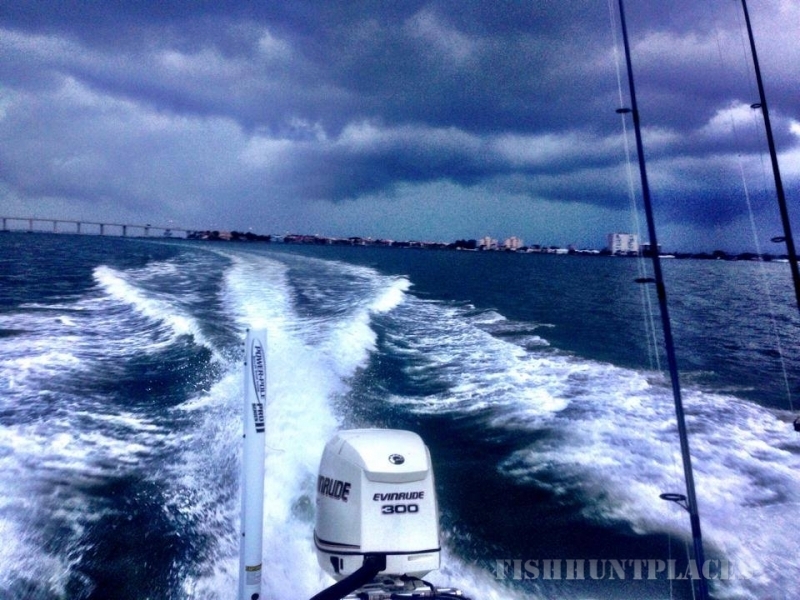 From elite fishing services, to breathtaking sceneic views, we are ready to take you out for a good time! 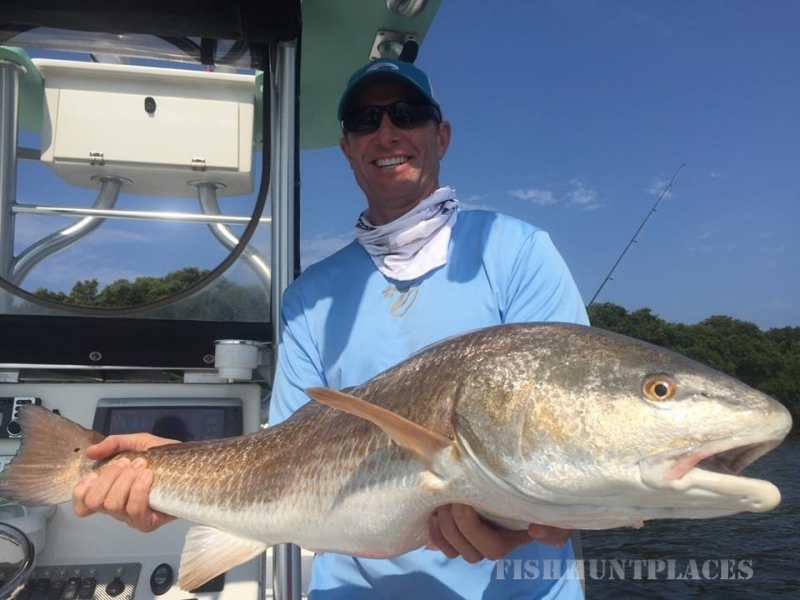 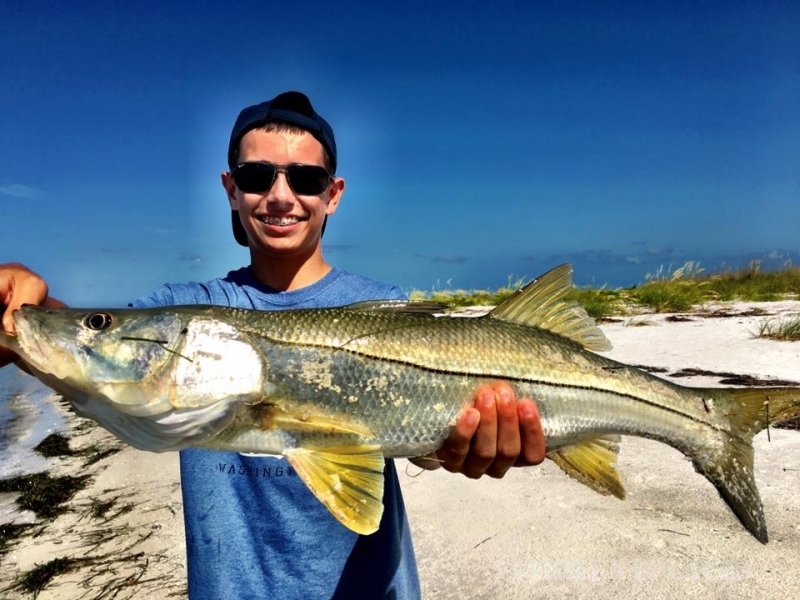 We provide year around fishing inshore and offshore, specializing in snook, trout and redfish!